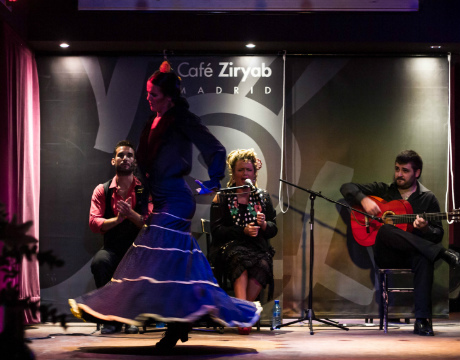 Café Ziryab is located in the Acacias neighborhood in the city center of Madrid. 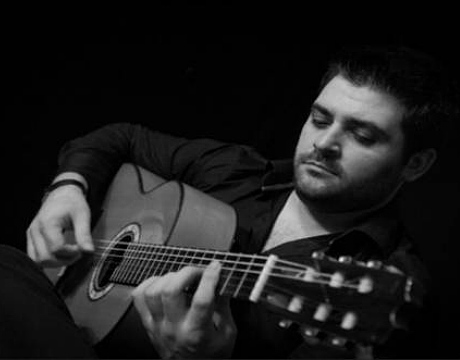 The venue offers a flamenco experience for both the aficionado as well as those just getting to know this unique art form. 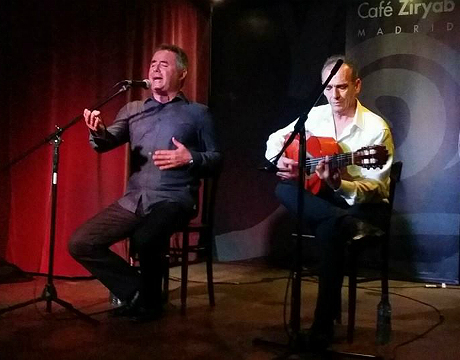 The performance in Café Ziryab from time to time involve special artists that form part of the venue’s special flamenco recital series. 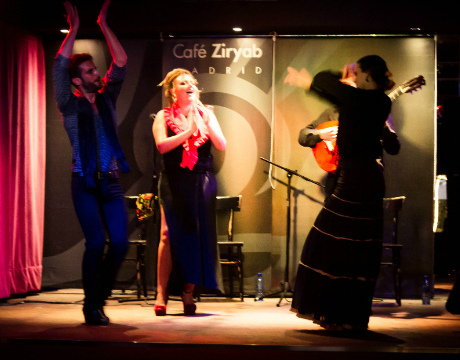 The shows in Café Ziryab have a duration of sixty to seventy five minutes and feature four to six different performers. 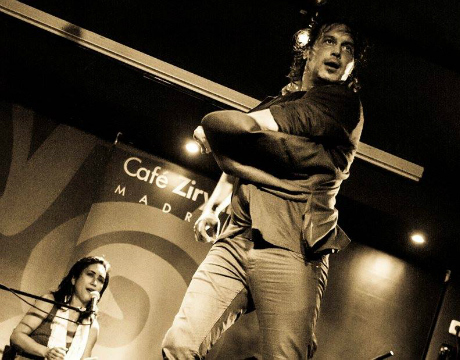 The venue has a strong commitment to a variety of flamenco artists: sharing the stage are a blend of young and promising talent with performers of well-established careers. 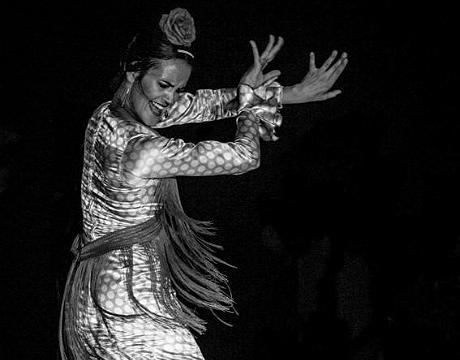 The result is a dynamic flamenco performance which leaves its mark on the spectator. The programming at Café Ziryab has a dual character. On the one hand there is the regular programming which varies every two weeks minimum. Bringing together great flamenco artists and professionals, the shows offer their unique interpretations of a more traditional flamenco. 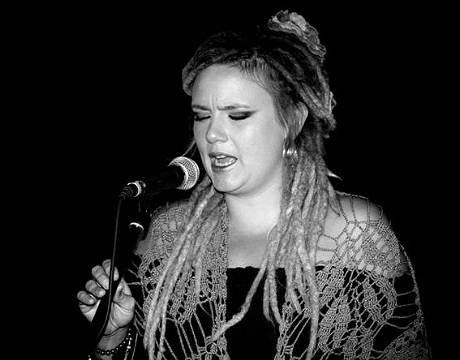 In addition to regular programming the venue also holds regular flamenco concert recitals, displaying an even wider range of flamenco performances. Café Ziryab also serves drink and tapas.